The New Castle County Police department is receiving funding from the Edward Byrne Memorial, Justice Grant. The grant will be utilized to support a broad range of activities to include crime prevention, crime control and improve the criminal justice system. 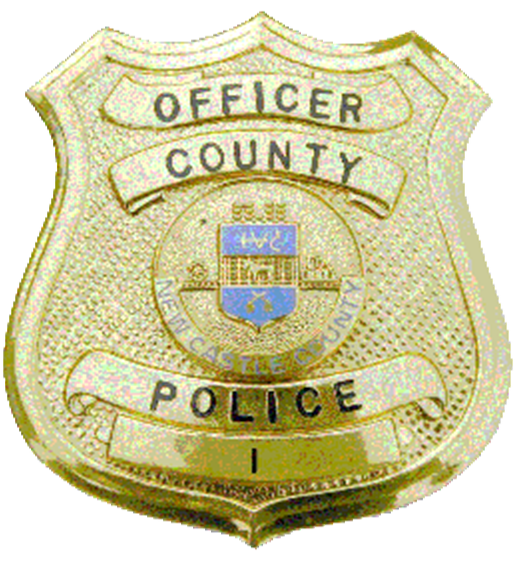 The New Castle County Police is seeking public comment on its application for funding. Please e-mail your comments to lkane@nccde.org.